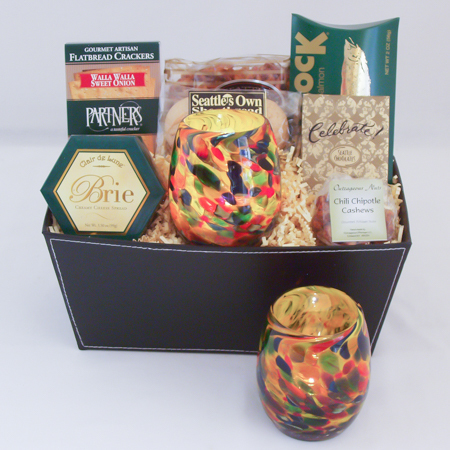 Our job is to make you look good! 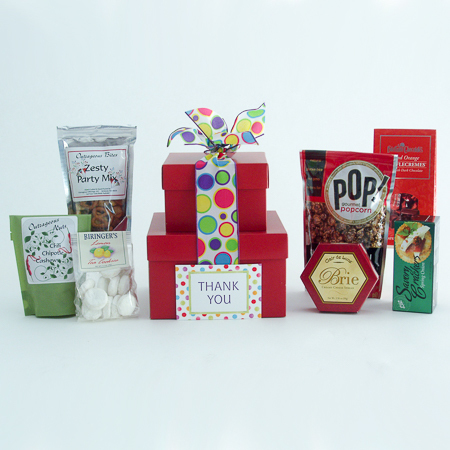 Trust your corporate gift needs to Celebration Gift Baskets to thank a client or employee, celebrate a new sale or promotion or to help gain a new client or new hire. 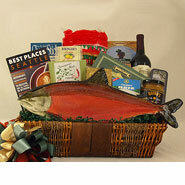 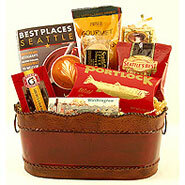 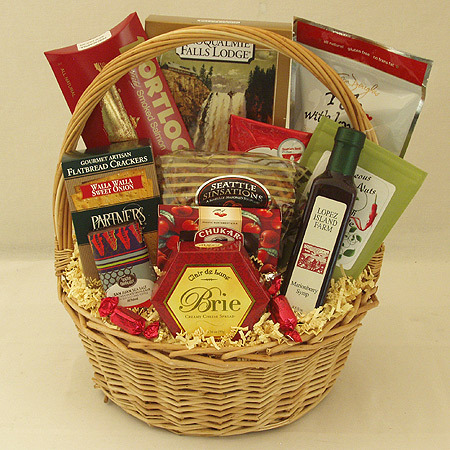 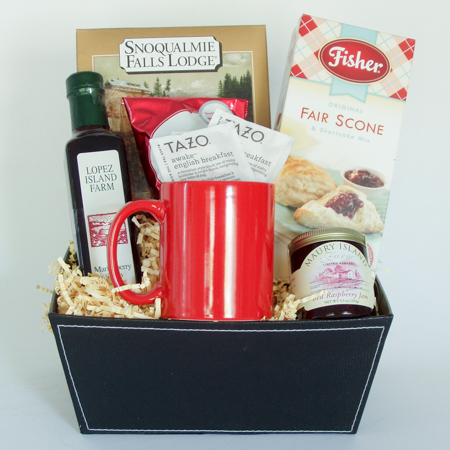 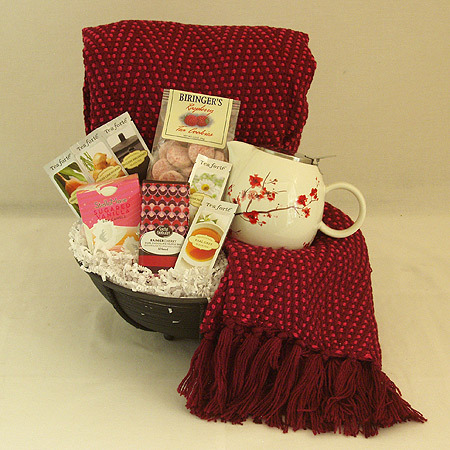 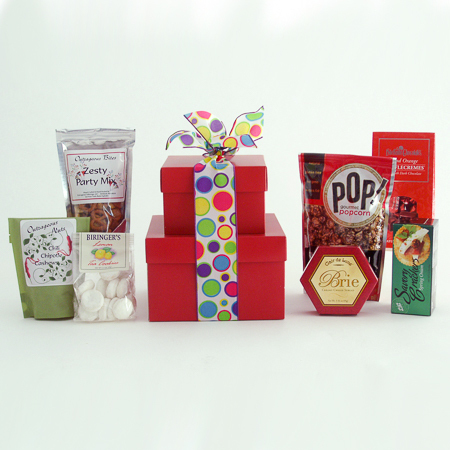 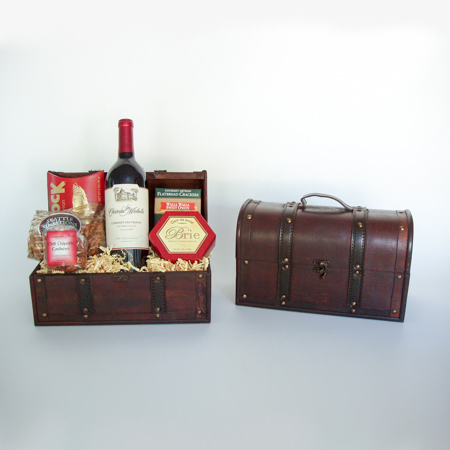 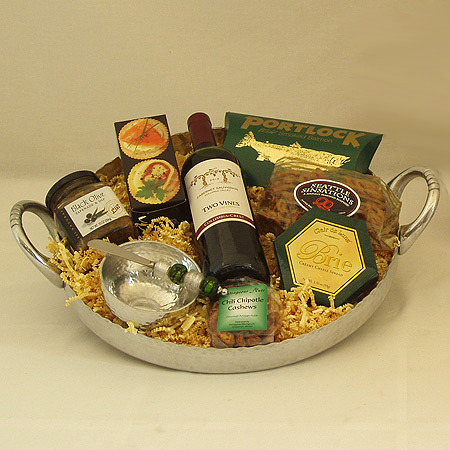 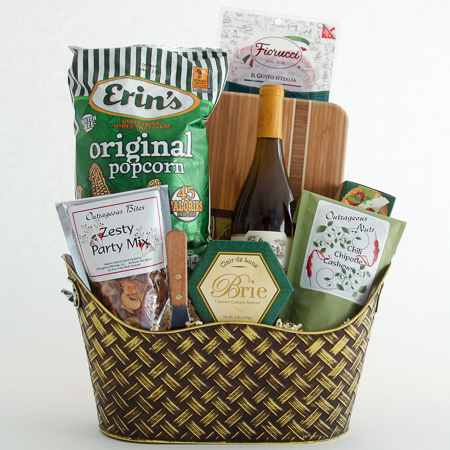 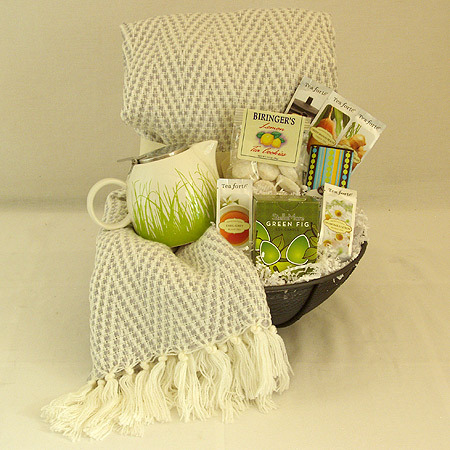 Our corporate gift baskets stand out, are greatly enjoyed and long remembered!